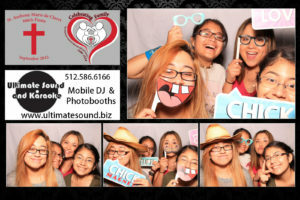 Ultimate Photo Booth will be the spotlight of your next event. 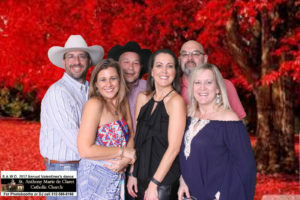 Book us for your event, and we will do the rest. We offer many different packages for your event. You and your guests will love the quality of our booth and the output both digital and print.